Our records indicate that there is an invalid serial number registered. Please enter the correct serial number. Where do i find my Identification Number? What are the first 5 digits of your serial number? Samsung Electronics America, Inc., in cooperation with the U.S. Consumer Product Safety Commission (CPSC), announced a voluntary recall of certain top-load washers manufactured between March 2011 and October 2016. The voluntary action was driven by reports highlighting the risk that the drums in these washers may lose balance, triggering excessive vibrations, resulting in the top separating from the washer. This can occur when a high-speed spin cycle is used for bedding, water-resistant or bulky items and presents an injury risk to consumers. Consumers with a recalled washer will be offered two easy choices as part of the recall program. The first option is a free in-home repair that includes reinforcement of the washer&apos;s top. Consumers who choose the in-home repair will receive a free one-year extension of the manufacturer&apos;s warranty, regardless of the age of their washer. The second option is a rebate that can be applied towards the purchase of a new washer from Samsung or other brand. Consumers who choose this option will also be reimbursed for any installation and removal fees charged by the retailer. The rebate amount is based on the model and manufacture date of the recalled washer. Consumers who choose a Samsung washer will receive an additional loyalty incentive up to $150 toward their new Samsung washer purchase. As an added safety measure, all known washer owners will also receive a Home Label Kit in the mail. The kit will include a new control panel guide, two warning labels and step-by-step instructions for applying them to the machine, and a user manual supplement. 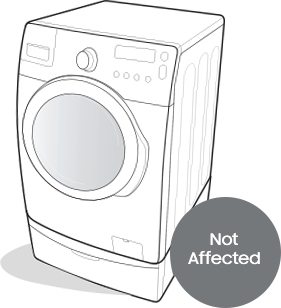 Until the repair is completed, the washer exchanged, or the Home Label Kit applied, Samsung and the CPSC are advising owners of the recalled washers to use the delicate or waterproof cycles when washing bedding, water-resistant or bulky items. If you have any questions regarding this recall, you can contact us at 1-866-264-5636 and we can help you. This is a recall of certain Top-Load washers manufactured between March, 2011 and October 2016. Front Load Washers are not affected. NEW SAMSUNG TOP LOAD WASHERS CURRENTLY SOLD AT RETAILERS ARE NOT AFFECTED BY THIS RECALL. Select your Model Number in the list that appears. Enter you washer&apos;s 15 digit Serial Number below, and then select Check. If you have registered your washer with Samsung, click For Registered Customers, and then enter the email address and phone number you used when you registered. Note: If your rebate form has expired, please continue by selecting the "For Returning/Registered Customers" tab. Enter your Email address and Phone number and select the "Check" button. Then follow the instructions on the next page to obtain a new rebate form. You can find the Model and Serial Number on the rear of the washer or, on some 2016 model, under the lid. Note: It is very important to enter the correct Model Number and Serial Number to obtain the correct result. Note: Please enter the Email address and Phone number you previously used to register your product. Please enter a valid Identification Number. Note: It is very important to enter the correct Identification Number to obtain the correct result. Attention:We are sorry. The serial number you entered appears to be incorrect. Please check the serial number, and then enter it again. Thank you. My washer is affected. What are my next steps? You will receive a Home Label Kit in the mail within the next 14 days. Please follow the instructions included and apply the new warning labels and the new control panel overlay as soon as they arrive. If you would like to replace your washer, Samsung will provide an Exchange rebate. The exchange rebate amount is based on the manufacturer date and model of your current washer. Q1. What can I expect of my in-home repair process? Our priority is to reduce any safety risks in the home. On average, it takes us 7 business days to complete the free in-home repairs once the appointment has been scheduled. If you elect to receive a free in-home repair, an authorized technician will install structural reinforcements to the washer and apply the Home Label Kit if you have not already done so. The process should take no more than an hour and as part of the in-home repair, you will receive a one-year extension of the manufacturer’s warranty, regardless of the age of your washer. Our trained network of authorized service providers has already successfully repaired hundreds of thousands of top load washers. Our care team is standing by to assist you with any questions, at 1-866-264-5636. Your average wait time on this line is approximately 20 seconds. Q2. How long will I need to wait to get an appointment for my recall repair? That depends on your location. However, our average repair time is 7 business days. Q3. Who will do the repair of my washer? 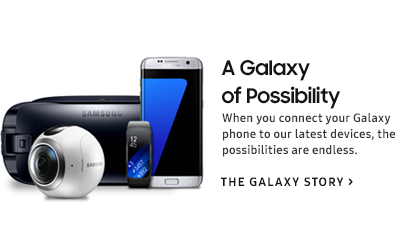 Samsung has a nationwide network of authorized service partners which perform Samsung washer repairs. 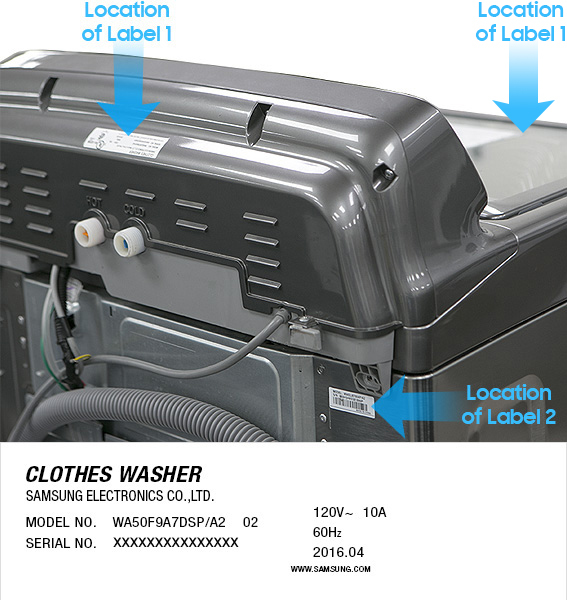 In addition to their normal service network, Samsung has partnered with several national service providers to assist with this washer recall. These partners include A&E Factory Service, Dish Network, Installs Inc., and National Service Alliance. Technicians from these service providers have been trained to perform the washer repairs for this recall. Q4. What are the terms of the manufacturer&apos;s warranty? Q5. What is the exchange rebate? Samsung&apos;s exchange rebate is for consumers who prefer to exchange their washer instead of getting the repair. We are offering a rebate for customers based on the manufacture date and model of the recalled washer in exchange for the purchase of a new washer from Samsung or any other brand. Consumers that choose a Samsung washer will receive an additional loyalty incentive up to $150 towards a new Samsung washer purchase.The Samsung loyalty amount is reflected in the amount printed on the rebate form as the "Samsung Washer Purchase" rebate amount. Q6. 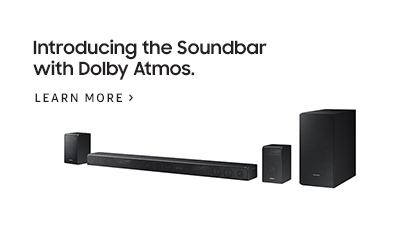 What can I expect from the rebate process? On average, it takes 4 to 6 weeks to receive your rebate once you have sent in all of the proper documentation. Select the rebate you are applying for - Samsung washer or other manufacturers washer. List the brand, model number, and serial number of your new washer. Include the original sales receipt for the new washer. 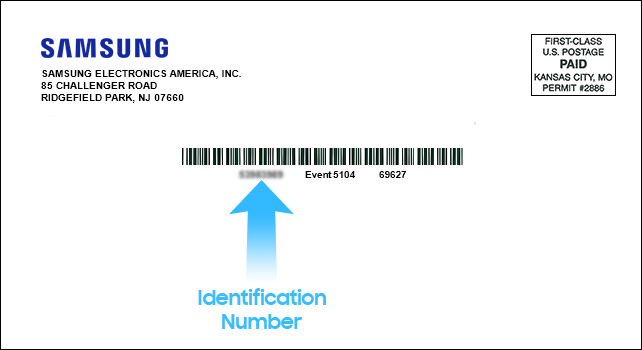 Affix the one (1) or two (2) Model/Serial Number labels from your recalled Samsung washer to the rebate form. If your washer had only one label, make sure to include the picture of the back of the washer. Sign the Rebate Form which will certify that the recalled washer is no longer in use, that it has been discarded, and that you acknowledge that it is a violation of federal law to sell or distribute your recalled machine. Make a photocopy of the receipt from your new washer and page one of the rebate form for your records. Should you have any questions, please contact us directly at 1-866-264-5636 so that we can help. Q7. How will the value of my washer be determined? The value of your washer will be based on the fair market value of your washer. This is determined by the model and age of your washer. Q8. What is the Home Label Kit? The Home Label Kit includes step-by-step instructions for applying additional safety information to the machine. It includes a new control panel guide for certain models, two warning labels and a user manual supplement. It also provides additional instructions to ensure the safe use of your machine while you schedule an in-home repair or take advantage of the exchange rebate. Q9. Will consumers automatically receive a Home Label Kit? Q10. How does the Home Label Kit work? When applied as instructed, the new control panel guide included in the kit will ensure that users select a reduced-speed spin cycle for washing bedding, bulky or water-resistant items. The Home Label Kit also includes two warning labels to apply to the washer as a reminder, as well as a user manual supplement with additional safety instructions. Q11. How do I apply the Home Label Kit? Please follow the instructions included in the Home Label Kit. In addition, you can click a link below to view a brief video demonstrating how to apply the control panel guide (overlay) and the two warning labels. Q12. I purchased an extended warranty on my current washer, will I be able to transfer or get a refund from where I purchased the washer? Most service contracts allow for a pro-rated refund minus claims. Please check with your terms and conditions for details. Q13. When I expect Samsung to visit my home to repair my washer, an employee from another company comes. Why is that? We have taken several steps to significantly expand our capacity to provide free in-home repairs to consumers as quickly as possible by working with several nationwide service partners. Our nationwide network of authorized service partners all have high rates of customer satisfaction and by working with them we are able to provide in-home service to consumers affected by this recall faster than we traditionally would have been able to. All of our technicians who are supporting this recall have been trained to perform the repair. Section 3. This has a child. Copyright B) 1995-2016 SAMSUNG All Rights reserved.